Dr Mahiben Maruthappu is a practicing doctor and Senior Fellow to the CEO of NHS England. He advises on NHS England’s prevention, innovation and technology portfolio, co-founding the NHS Innovation Accelerator and the NHS Diabetes Prevention Programme. He has advised a range of organisations, from start-ups to multilaterals, including the Swiss government, Experiment Fund and the World Health Organisation (WHO). Mahiben has a strong interest in research with over 80 peer-reviewed publications and 50 academic awards. His work has been featured by BBC News and international press. He is Chairman of the UK Medical Students’ Association (UKMSA), and has written three medical books. 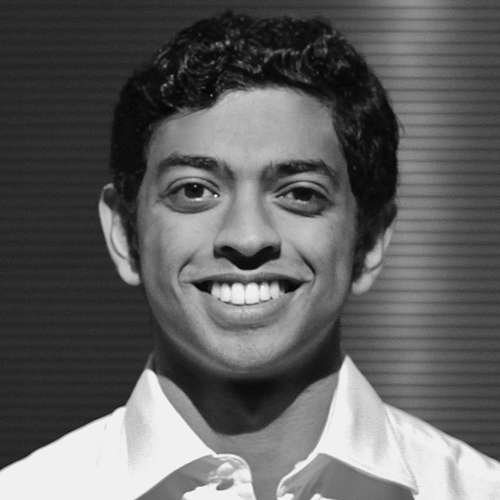 Mahiben was educated at Oxford, Cambridge and Harvard universities; he was the first person from British healthcare to be included in Forbes’ 30 under 30.